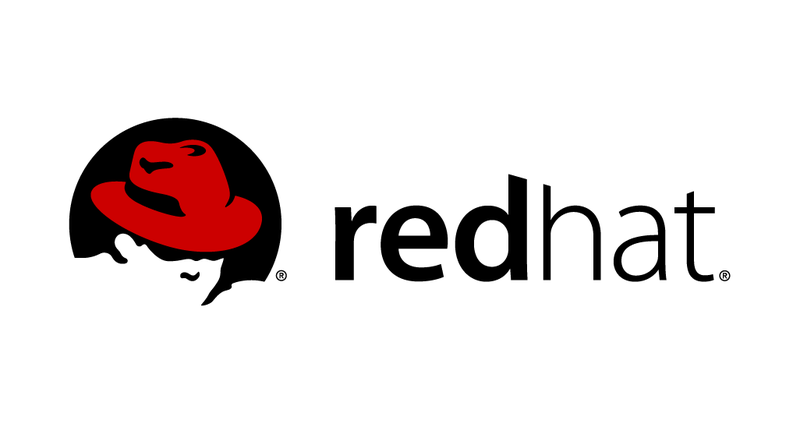 Have you tried the Red Hat Enterprise Linux 8 (RHEL8) Beta yet? Read on to learn how to stand up a LAMP stack on top of RHEL8 Beta quickly, and play around with new features built into the operating system. A LAMP stack is made up out of four main components, and some glue. The first main component in a LAMP stack is Linux. In my example, I’m using Red Hat Enterprise Linux 8 Beta for that, which gives me a secure operating system, a modern programming environment, and user-friendly set of tools to control it. 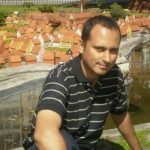 This article is for people interested in the long-term maintenance of software systems that expose application binary interfaces (a.k.a. ABIs) to other systems. That long-term maintenance involves detecting and analyzing inevitable changes in the ABIs and assessing whether these changes allow the maintained systems to stay compatible with the components with which they interact. 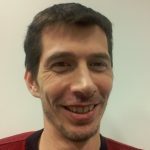 In this article, I describe what happened to the ABI change analysis framework that I worked on during 2018: the Abigail library (Libabigail) and its associated set of tools. The goal is not to list the myriad changes that happened throughout releases 1.2, 1.3, 1.4, and 1.5 that occurred during that year, but I will walk you through the main changes that happened and put them in perspective. There has been a lot of work to improve C/C++ compilers in recent years. 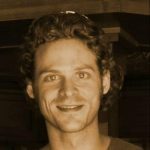 A number of articles have been posted by Red Hat engineers working on the compilers themselves covering usability improvements, features to detect possible bugs, and security issues in your code. 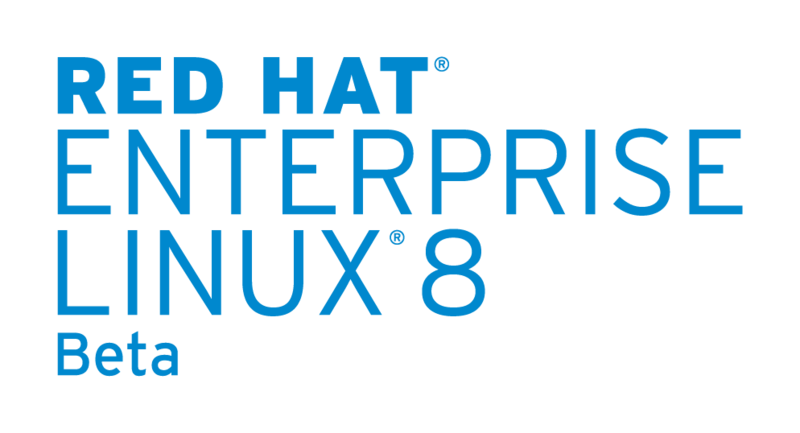 Red Hat Enterprise Linux 8 Beta ships with GCC 8 as the default compiler. 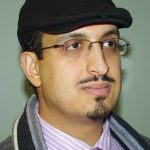 This article shows you how to install GCC 8 as well as Clang/LLVM 6 on Red Hat Enterprise Linux 7. You’ll be able to use the same updated (and supported) compilers from Red Hat on both RHEL 7 and 8. If you want your default gcc to always be GCC 8, or you want clang to always be in your path, this article shows how to permanently enable a software collection by adding it to the profile (dot files) for your user account. A number of common questions about software collections are also answered. Red Hat Enterprise Linux (RHEL) needs time zone information in order for all applications in the operating system to correctly print local time. The GNU C Library (glibc) makes use of the tzdata package in order to make APIs such as strftime() work correctly, while applications such as /usr/bin/date make use of this information to print the local date. The tzdata package contains the data files documenting both current and historic transitions for various time zones around the world. This data represents changes required by local government bodies or by time zone boundary changes, as well as changes to UTC offsets and daylight saving time (DST). This article describes three variants of the tzdata time zone data format that were introduced in 2018 and how tzdata changes will be made in Red Hat Enterprise Linux. With Red Hat Enterprise Linux (RHEL) 8 Beta, two major versions of Java will be supported: Java 8 and Java 11. In this article, I’ll refer to Java 8 as JDK (Java Development Kit) 8 since we are focusing on the development aspect of using Java. JDK 8 and JDK 11 refer to Red Hat builds of OpenJDK 8 and OpenJDK 11 respectively. Through this article, you’ll learn how to install and run simple Java applications on RHEL 8 Beta, how to switch between two parallel installed major JDK versions via alternatives and how to select one of the two JDKs on a per-application basis.